View cart “Serene Mind” has been added to your cart. 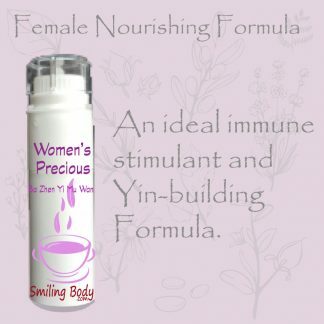 This homeopathic remedy is imbibed with the ancient herbal formula “An Shen Bu Xin Wan” that has a gentle nurturing and calming effect that soothes those who suffer from sleep disturbance, insomnia, restlessness, excessive or vivid dreams. 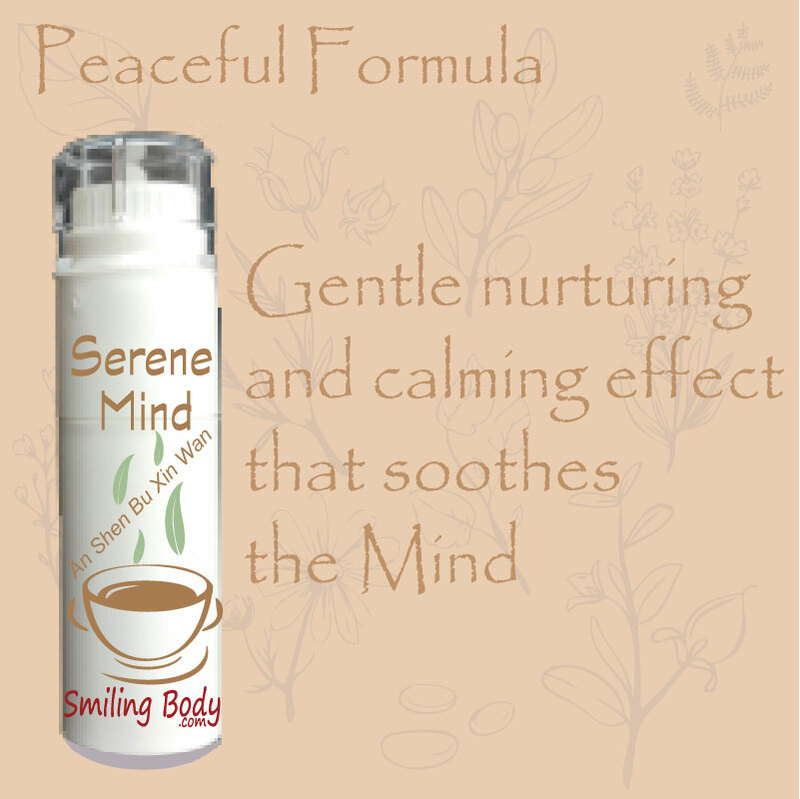 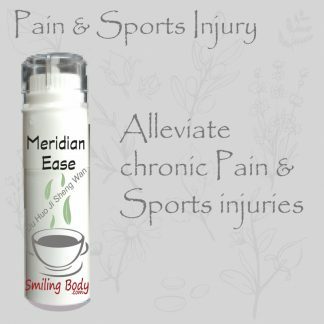 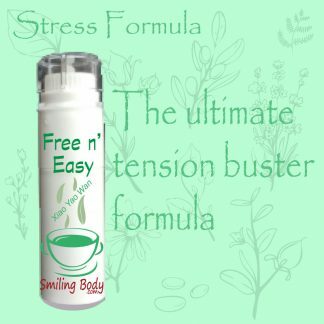 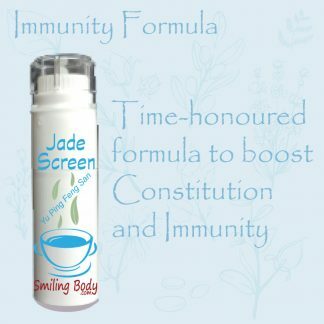 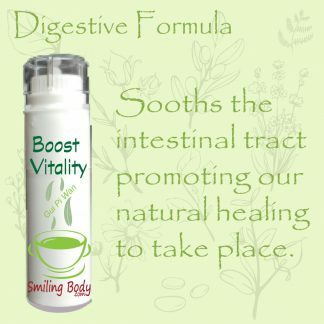 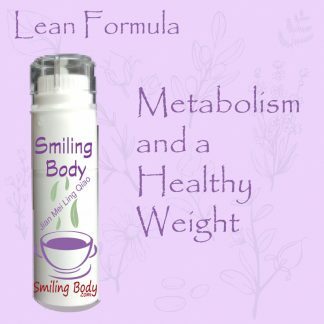 Also this herbal formula has an important peaceful effect on anxiety, irritability or panic attacks.